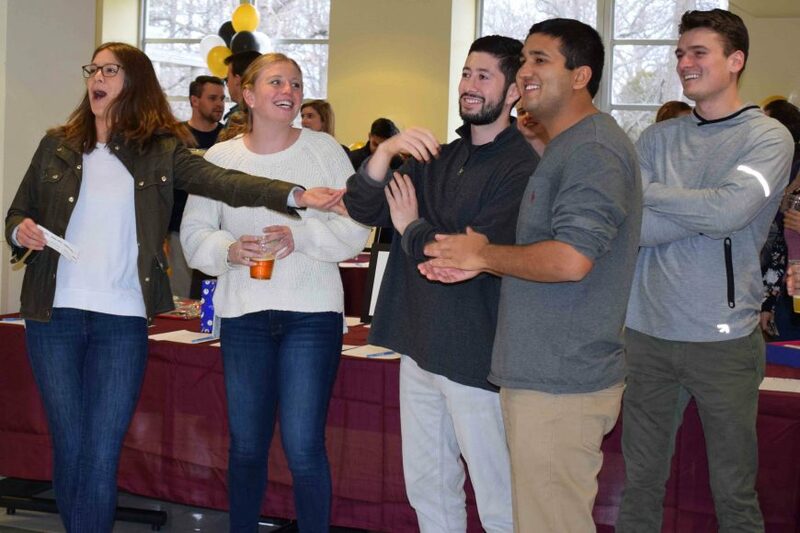 31st annual event raises $20,000+ for student public service stipends. 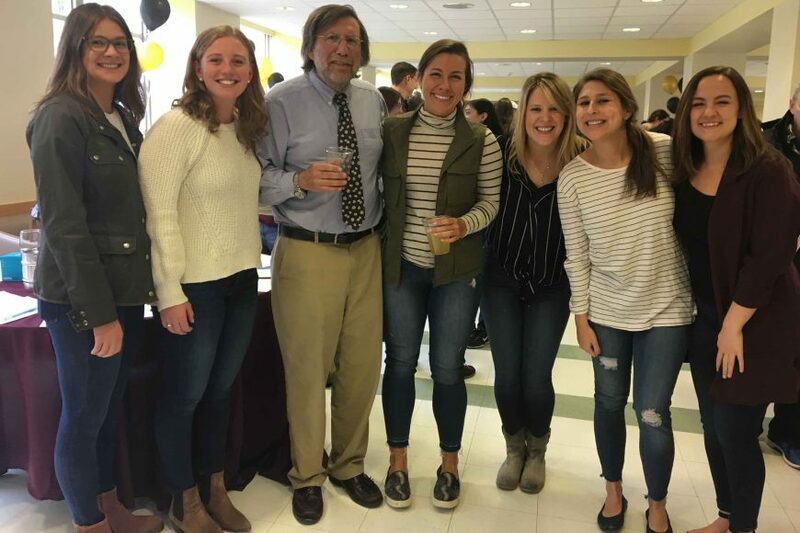 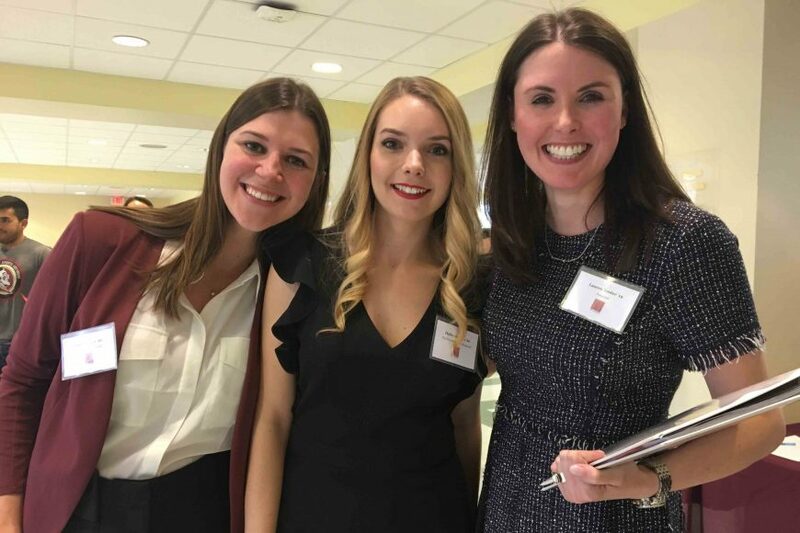 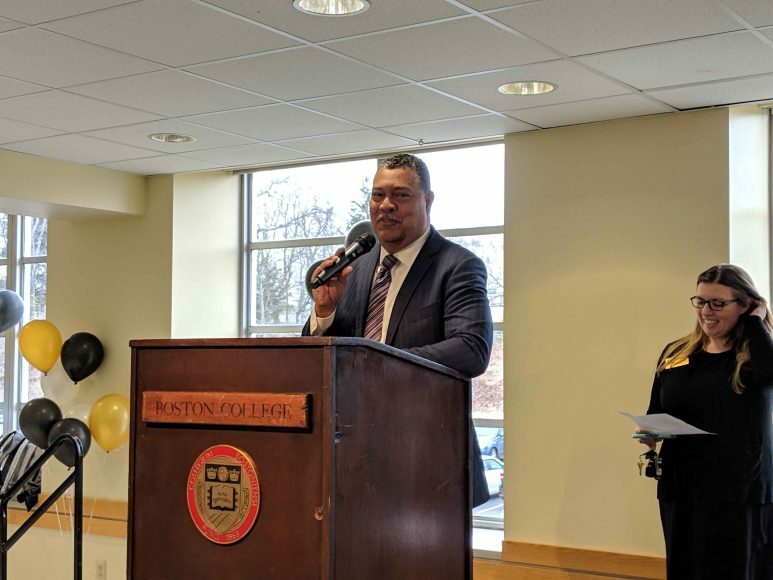 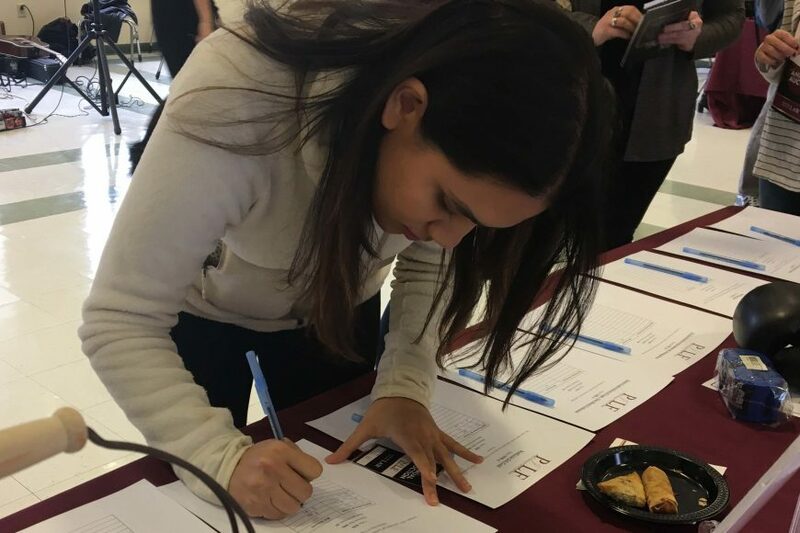 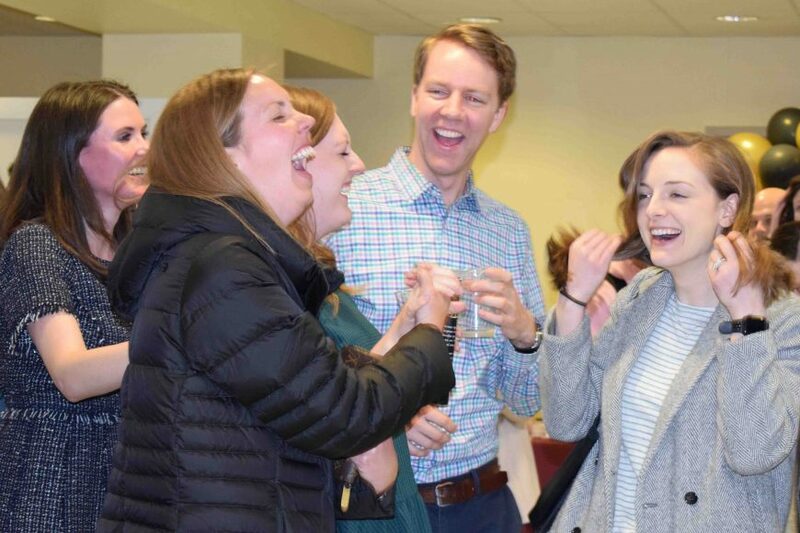 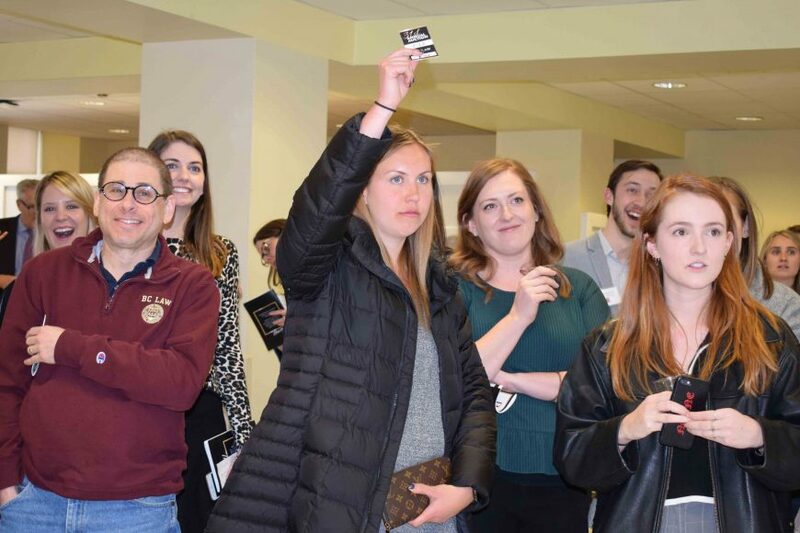 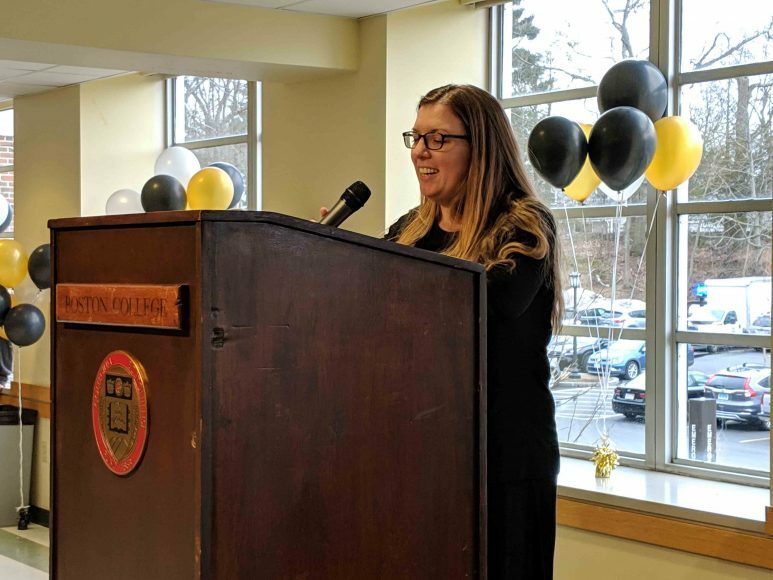 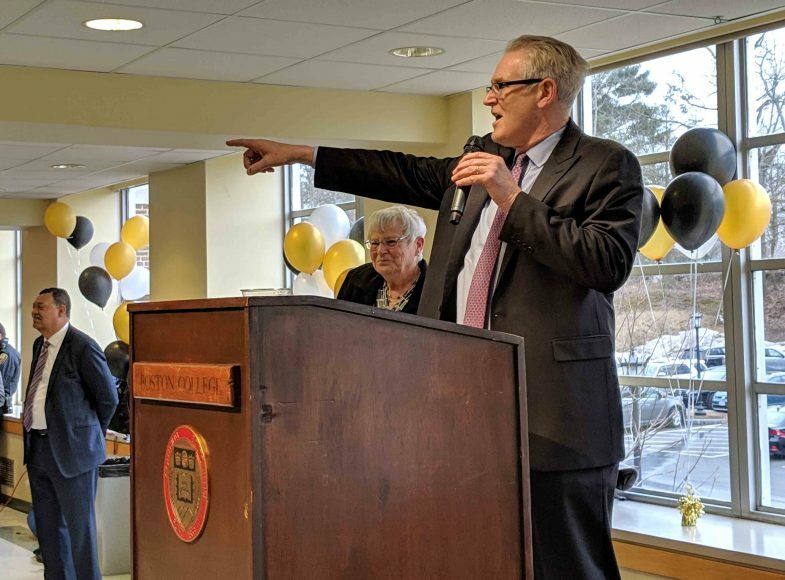 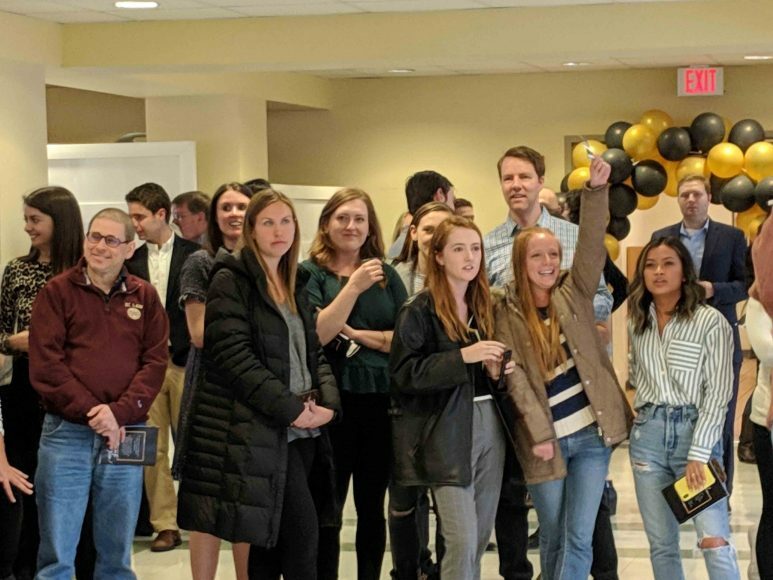 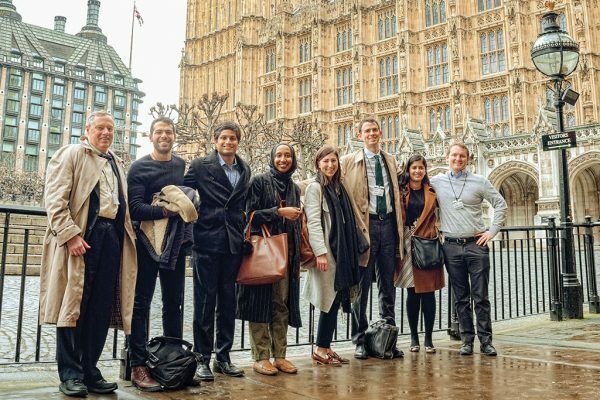 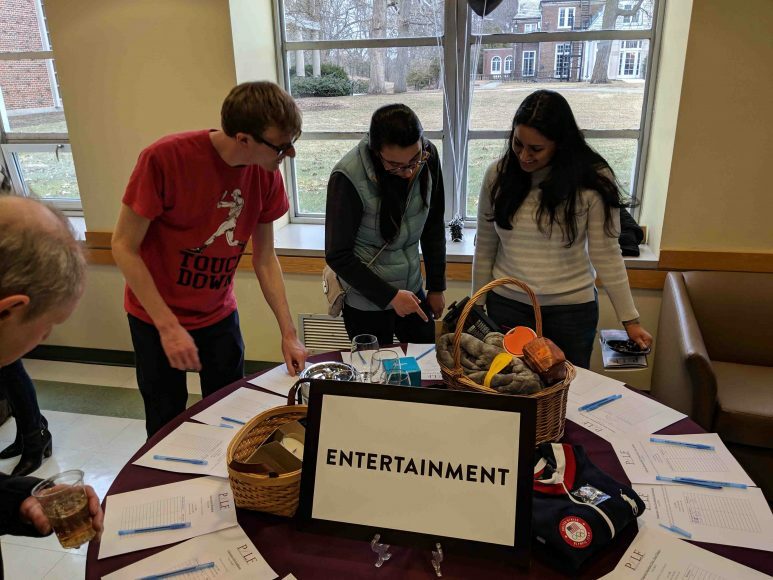 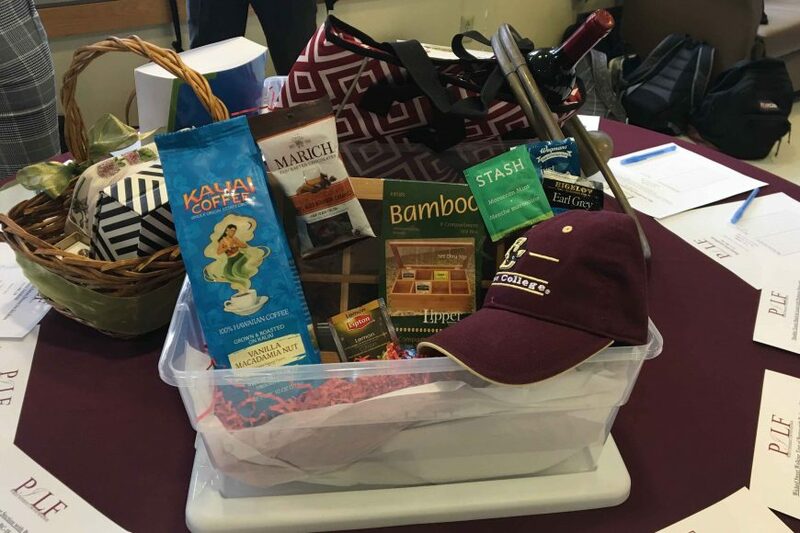 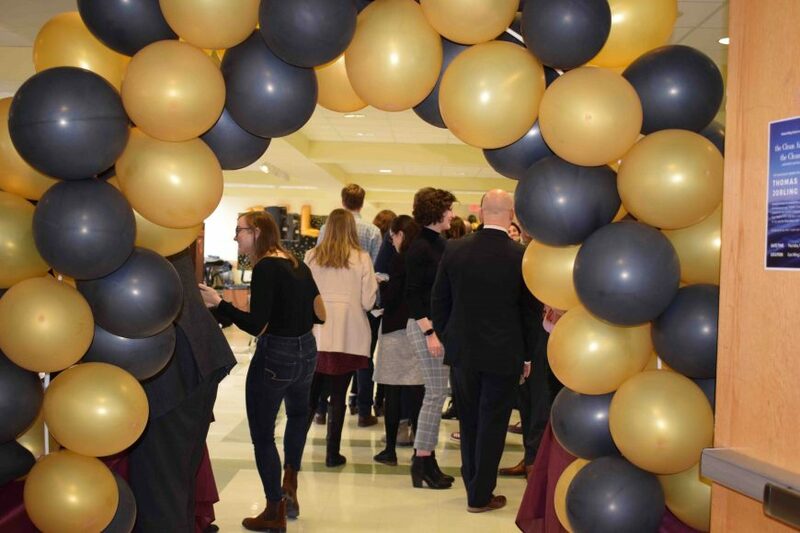 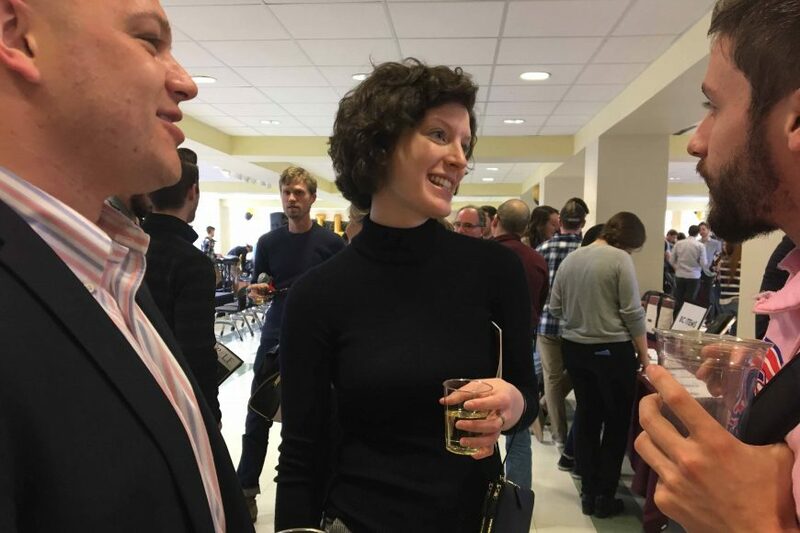 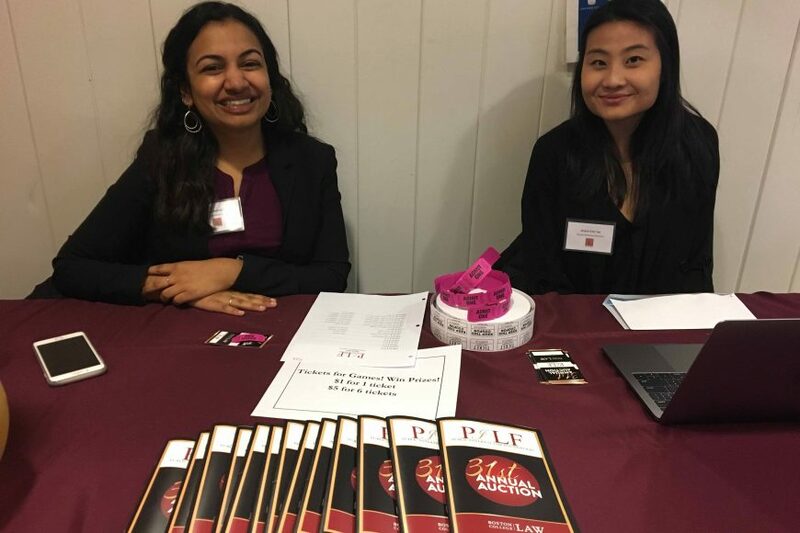 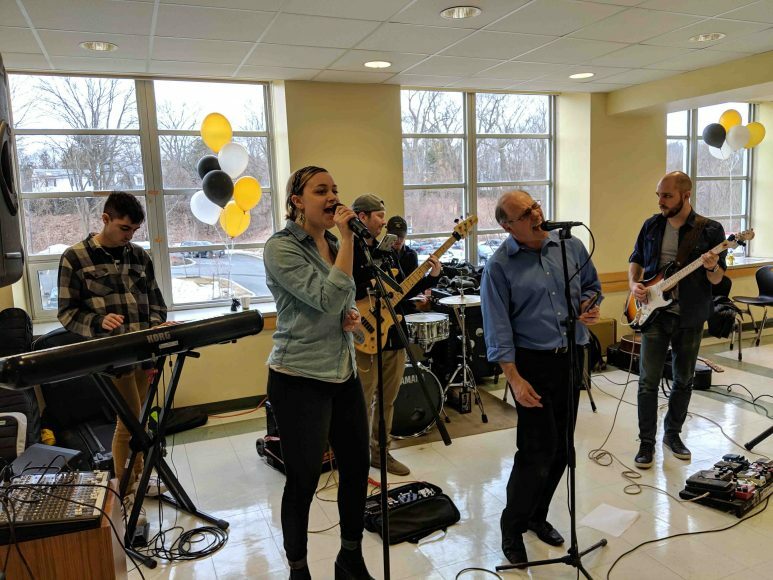 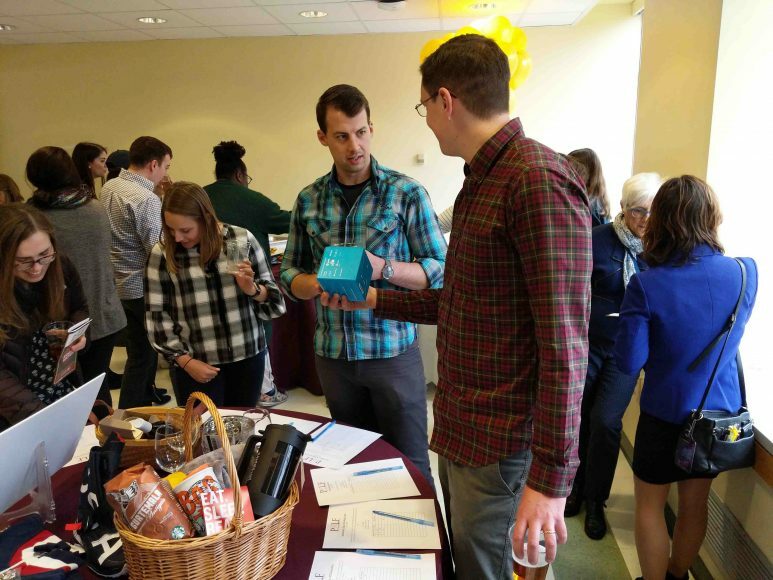 Returning to campus after several years at downtown venues, the 31st Annual Boston College Law School Public Interest Law Foundation (PILF) Auction drew 240 people and raised some $20,000 in March to support student stipends for summer public service work. 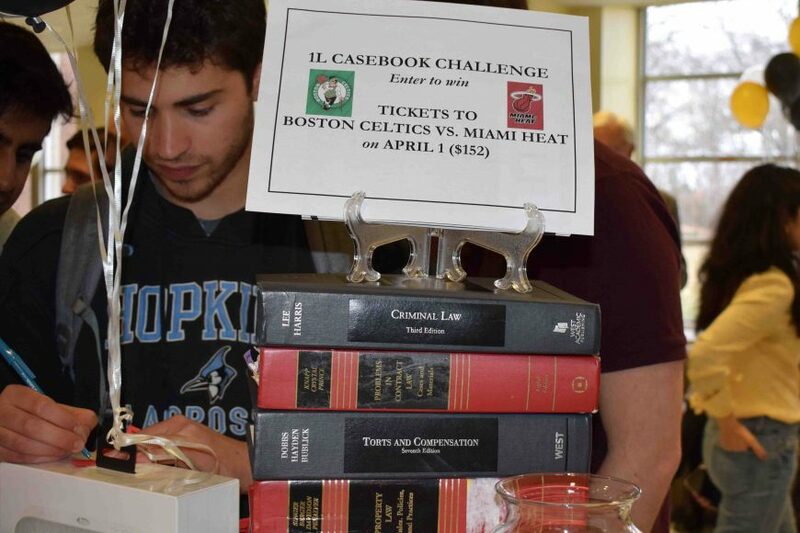 The lucky bidders won trips, dinners, and sports outings. 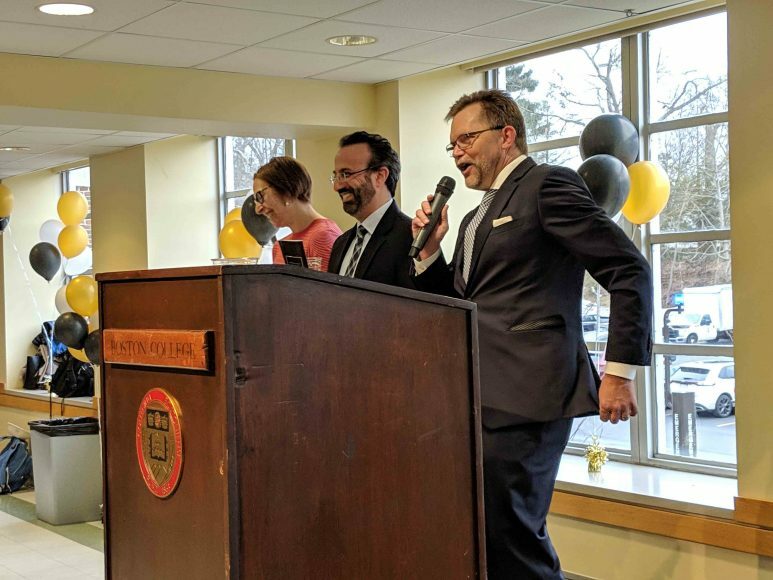 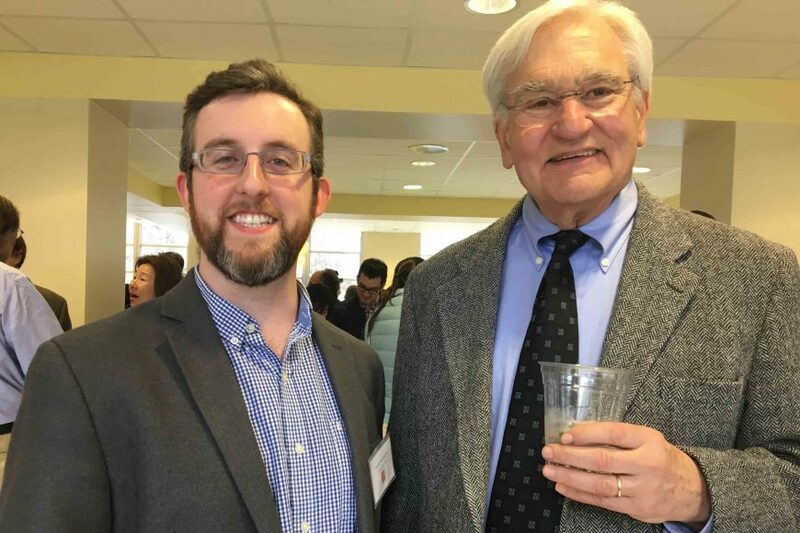 The lucky alumni honorees, chosen for their public service accomplishments, were BC Law Professor Mary Holper ’03, environmental statesman Thomas Jorling ’66, and former Connecticut Governor Dannel Malloy ’80, who is also the 2019 Jerome Lyle Rappaport Visiting Professor in Law and Public Policy. 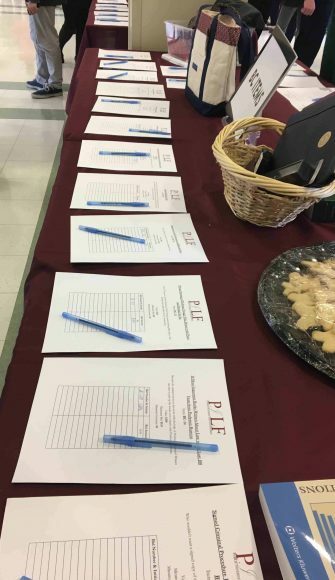 At this year’s PILF Auction, the top sellers among the 200 items for sale were a Themis Course ($1,404), four tickets to Patriots vs. Steelers in the lower bowl with a tailgate party ($850), a weekend stay on Spinnaker Island in Hull, MA ($536), and a four tickets to Boston Celtics vs. Miami Heat on April 1st ($400). 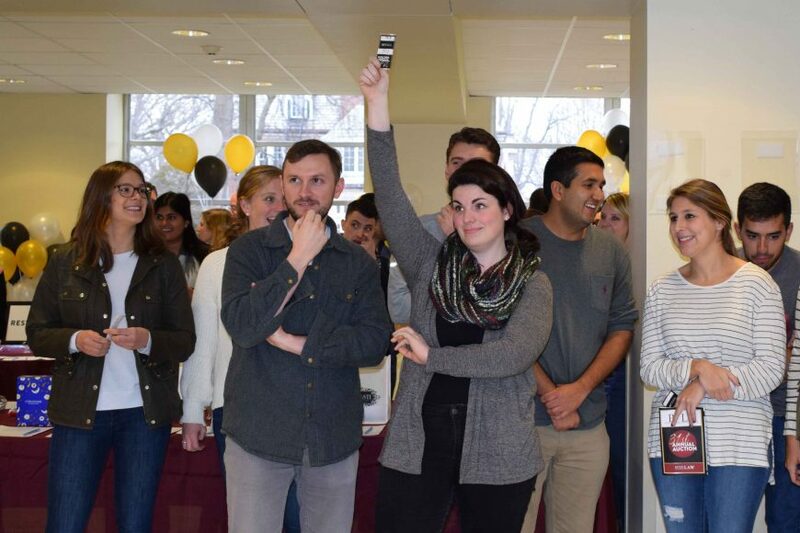 In addition to the silent-bid items, several professors turned auctioneers to hawk items during a short live auction. 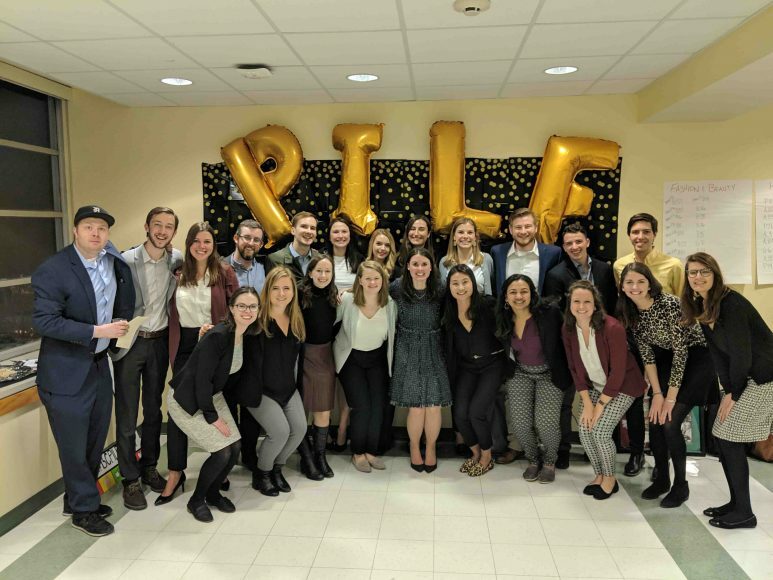 PILF is part of BC Law’s LEAPS (Leaders Entering and Advancing Public Service) program, which oversees myriad pubic service initiatives.